We offer you comfortable rooms with view on the hills. 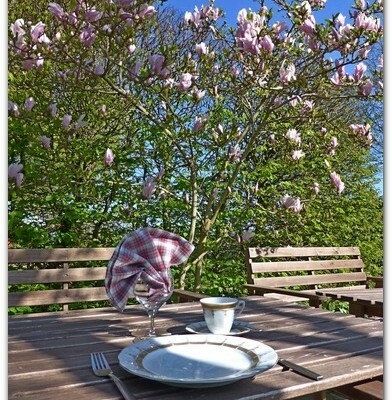 A delicious and nourishing English or continental breakfast will be made to your preferences. We are situated very peacefully in the Flemish hills. 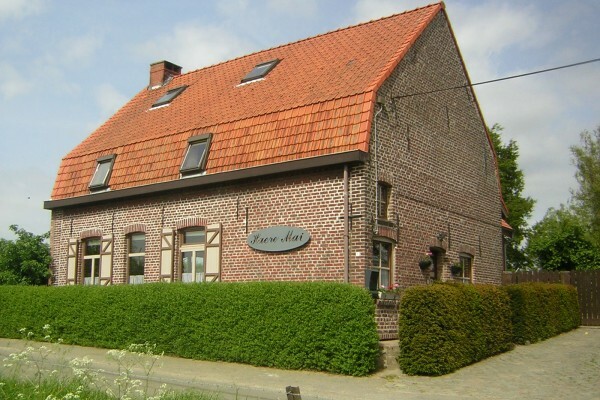 We are only 10 minutes away from Ypres and Poperinge and close to all historic sites of the Great War. 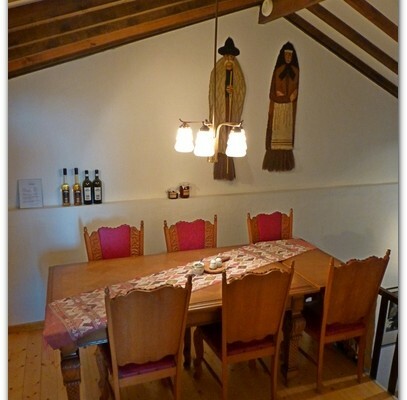 Two double rooms for 2 persons. There are shared sanitairy facilities (toilet and shower). There is no TV so you can fully enjoy the peace and quiet of our place. B&B Haere Mai is strictly non smoking, pets are not admitted. 2 persons or more : 40 EUR P.P. A delicious and nourishing English or continental breakfast will be made to your preferences. Renting bikes at Fietsen Grena in Reningelst. Did you stay in B&B Haere Mai? Let us know what you thought about it and help others to make the right choice! * I confirm having stayed in B&B Haere Mai. 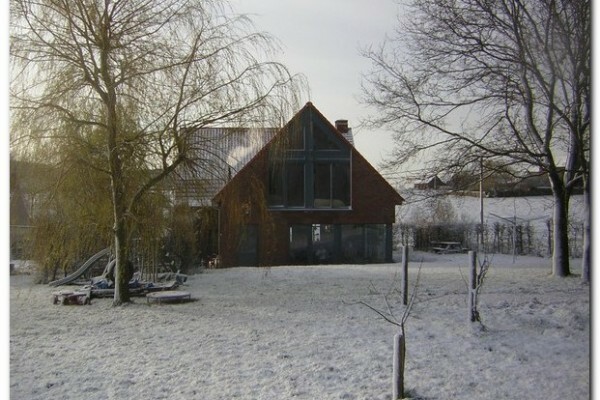 Find other bed & breakfasts in Loker, all bed & breakfasts in Westhoek (Ypres) or all bed & breakfasts in West Flanders.